$2178 | $1980 | Call! $2200 | $2000 | Call! $2761 | $2510 | Call! The Sealy Posturepedic Conform Premium Gratifying Firm Mattress is a gel memory foam mattress rated at a 30 on the Comfort Scale. 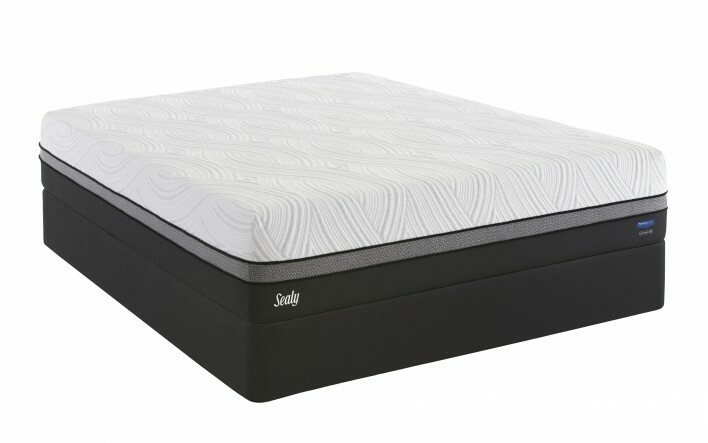 Sealy Support Gel Base Foam provides a deeply supportive base while Sealy Comfort Sense Gel Memory Foam, Sealy Chill Gel Memory Foam, Sealy Cool Gel Memory Foam will keep you cool and comfortable. The Ultra-Stretch ComfortLoft Cover with Chill Material adds livability and softness, letting you get an amazing night of sleep. 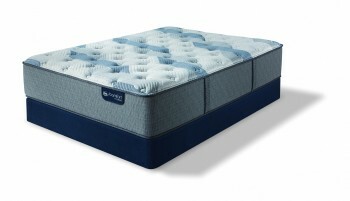 Categories: Comfort Level 30, Firm, Mattresses, Sealy, Sealy Conform, Sealy Conform Premium. 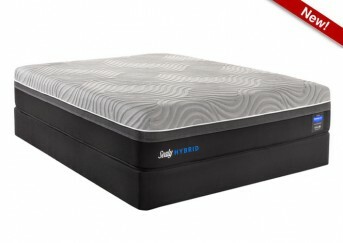 The Sealy Posturepedic Conform Premium Gratifying Firm Mattress is a gel memory foam mattress rated at a 30 on the Comfort Scale. 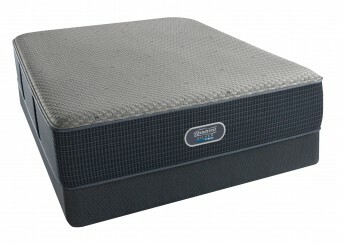 The 7 inch Sealy Support Gel Base Foam provides a deeply supportive base. The addition of 2 inches of Sealy Comfort Sense Gel Memory Foam, 2 inches of Sealy Chill Gel Memory Foam, 2 inches of Sealy Cool Gel Memory Foam with 3 zones of phase change material will keep you cool and comfortable. While the Ultra-Stretch ComfortLoft Cover with Chill Material adds liveability and softness to a very supportive base, letting you rest easy, cool, and comfortable through the night.